Well maintained home located on cul-de-sac lot in quiet neighborhood. 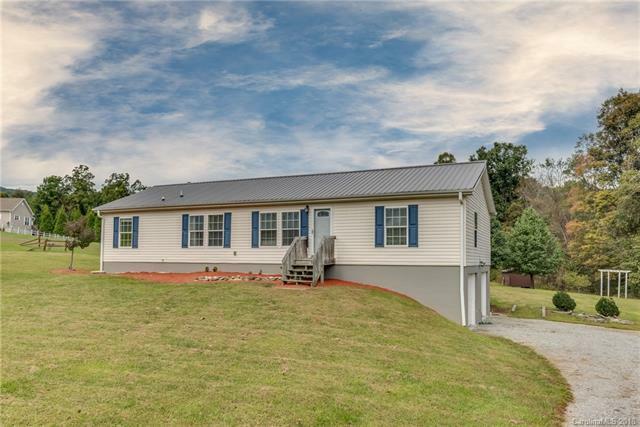 Home features a split bedroom floor plan, full unfinished basement with two car garage, large porch and newer metal roof. Open kitchen flows nicely to the dining and living area. Entertain as soon as you move in as the projector, surround sound and pool table all convey with the property. Don't miss out!